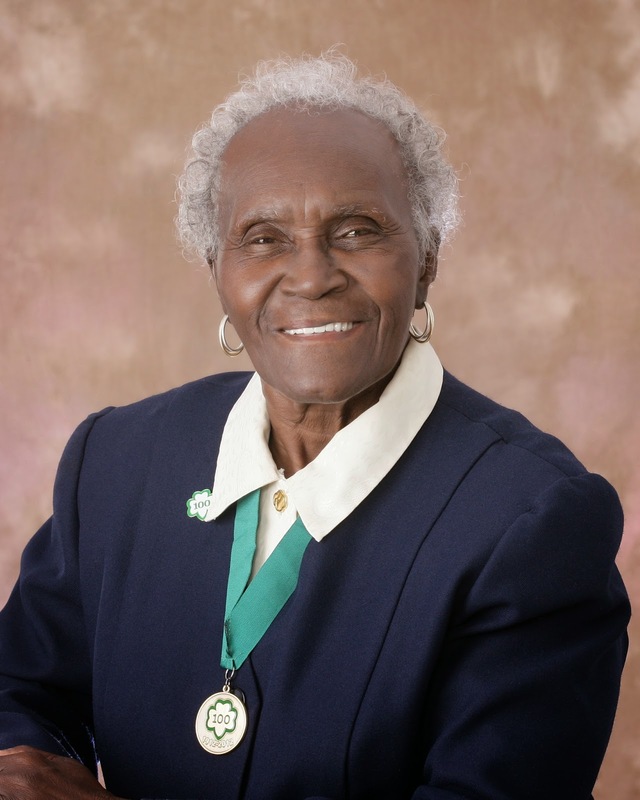 As one of the oldest active volunteers of the Gateway council, Selma continually reaches across all boundaries and lines to make sure every girl has the chance to be a Girl Scout. In particular, through the S.H.A.R.E. (Show Her a Real Experience) program, she has helped to raise over $30,000 in the last two years which goes right to providing financial assistance to girls who want to join Girl Scouts, but couldn’t without your support. As a tribute to her fundraising efforts, a stage at North Fort was named the Selma Rutledge Stage, after her. Though Selma may be 81 years old, to her age is nothing but a number. “I walk two miles every day to stay active,” Selma said. “My children call me the roadrunner.” And she has shown no signs of slowing down.